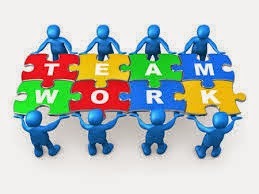 What is the 1 thing that matter to X Fighter team??????? 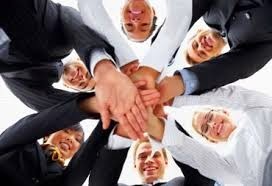 of course " Team Work "
Team work is 1 Thing that matters to us and we going to win this Amazing Hunt. 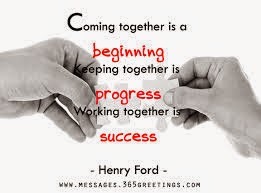 According to Henry Ford " we will success if we work together". 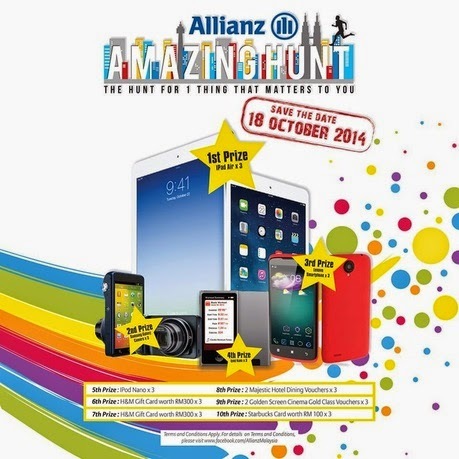 Like fb.com/AllianzMalaysia and find more information regarding the hunt at Allianz FB.